Buglasanfestival.com (the “Website”) is an Internet service owned and operated by DumagueteInfo Net Service (“DINS”). 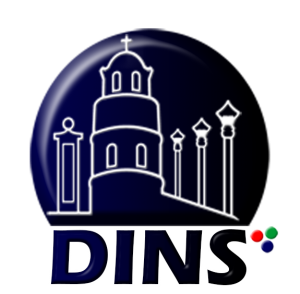 DINS is dedicated to providing visitors to the Website with a highly informative and positive experience, while at the same time protecting our rights and the rights of our users. We have developed these Terms of Service to govern your use of the Website, and we, along with our affiliates, partners and advertisers, provide content and services to you subject to the following conditions. Your use of the Website tells us you have read and agreed to these Terms of Service. Please read them carefully. Your dealings or communications through the Website with any party other than the Website are solely between you and that third party. For example, certain areas of the Website may allow you to conduct transactions or purchase goods or services. In most cases, these transactions will be conducted by our third-party partners and vendors. Under no circumstances will DINS be liable for any goods, services, resources or content available through such third-party dealings or communications, or for any harm related thereto. Please review carefully that third party’s policies and practices and make sure you are comfortable with those policies and practices before you engage in any transaction. Any complaints, concerns or questions you may have relating to materials provided by third parties should be forwarded directly to the third party. © 2018 DumagueteInfo Net Service.